Developers rejoice: Android Studio 2.0 is here! For the non-developers out there, Android Studio is the official integrated development environment (IDE) from Google that covers app development across smartphone, tablet, Android Auto, Wear, and TV platforms. It’s an all in one solution, with a code editor, code analysis tools, emulators, and everything else you may need to build a fully functional app. Android Studio was first launched back in 2013 to make app development for its mobile platform faster and more visual. Obviously it was a good idea since now there are nearly 1.6 million apps in the Google Play Store. However, 3 years later it was high time for a major update to boost app development quality in line with the new tech trends. Thus, Android Studio 2.0 came to creation with plenty of new features to increase speed and productivity. Perhaps the most anticipated improvement, Instant Run allows you to instantly see how changes in your code affect your running app. Clicking the new button will analyze the latest code changes and figure out the fastest way to deploy it, avoiding re-installation of an APK each time. This new feature should enable developers to stay in the zone of fluid coding, while accelerating their edit, build and run cycles. Instant Run works with any Android Device or emulator running API 14 (Ice Cream Sandwich) or higher. The new device emulator is said to be 3 times faster than before thanks to its ability to tap into multi-core CPUs. The new version also allows you to push both apps and data 10 times faster to the emulator than on a real mobile or wearable device. In addition to speed and performance, the Android Emulator has a new user interface and sensor controls. You can now drag and drop APKs for quick installation and use multi-touch actions like zoom, pan, rotate, tilt, resize and rescale the window to help you fine tune an app. Try out the new emulator by updating your SDK Tools to 25.1.1 or higher, create a fresh Android Virtual Device using one of the recommended x86 system images and you are ready to go. Once your app is ready, you can use the Cloud Test Lab to get a better idea how your app may perform across a wide range of Android devices and device configurations. Basically this tool is an extension to your QA process that lets you run through a collection of tests against a portfolio of physical devices hosted in Google’s data centers. 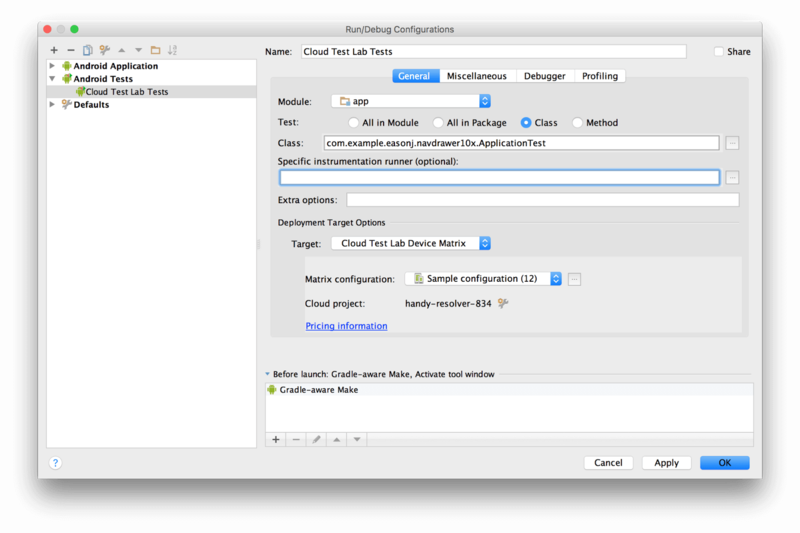 Even if you do not have tests explicitly written, the Cloud Test Lab can perform a basic set of crash tests, right from within Android Studio. Help yourself by promoting the visibility of your app in Google Search and Play with auto-generated URLs. What this new development tool does is that it lets you create the correct URL structure in your app code, add attributes that work with Google's app indexing service and test the final result. Ultimately this great new feature raises your chances for users to stumble upon your app and give it a go. Last but not least, Google added in Android Studio 2.0 a little something to help developers step up their “game” (literally). 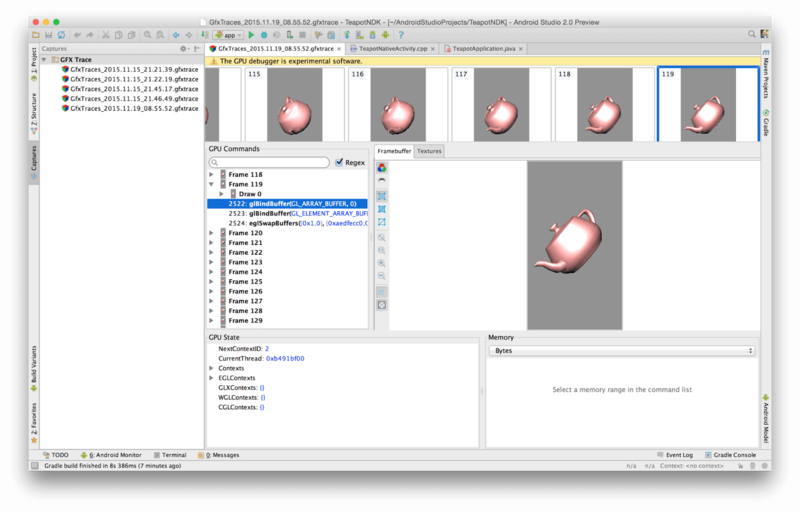 For those of you developing OpenGL ES based games or graphics-intensive apps, you can now preview them frame by frame to identify and debug graphics rendering issues. 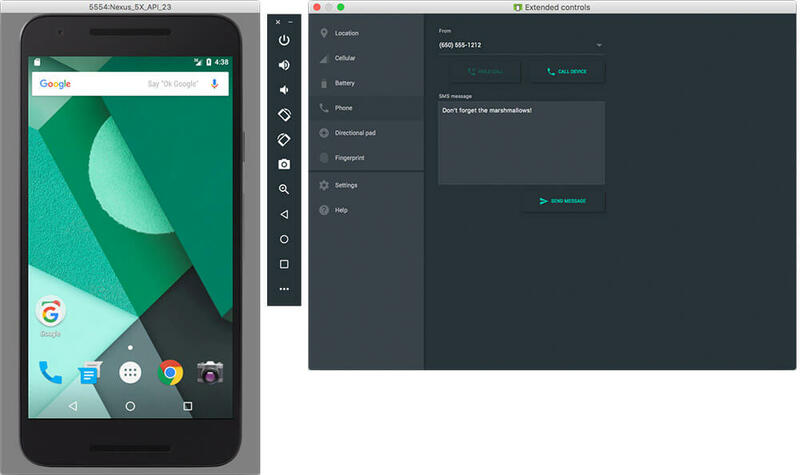 Why Android Studio 2.0 matters? If the person reading this article is not a developer, he is probably wondering why this update really matters? Well, for starters the quality of tools available to developers greatly determines the type of apps they can build. What’s more, these new features in Android Studio should give them a better handle on working with multiple devices and versions of Android, which is the main challenge in building for Google’s operating system. Our Android engineers at Imperia Mobile have already downloaded Android Studio 2.0 to bring users all over the world the same quality of mobile experience whether it’s on an Android smartphone, tablet, wear or even TV.